Sugar Gliders are small nocturnal marsupials, which means they start out as young living in a pouch. They resemble chipmunks or squirrels and have a small fold of skin that connects their front and back legs. This fold stretches out when they are jumping or falling to help them glide to their next perch. They are more common in Australia, Tasmania, and New Guinea but have gained popularity in the U.S. over the years. They are omnivores and highly social creatures as long as they interact often with other sugar gliders and their human counterparts. Sugar gliders have odd qualities such as opposable fingers and toes, large, hairless ears, and large eyes that can make them look a little demented. Sugar gliders, like many exotic pets, have special dietary needs. They need fresh fruits, veggies, and mealworms. Fresh water also needs to be available to them at all times but can’t be tap water. Some of the minerals in tap water can be fatal to a sugar glider. Sugar gliders are small but need large cages to live in. The height of the Sugar Glider cage is very important. They are one of the few pets who actually prefer a taller cage to a long one. Ideally, a cage that is at least 3 feet high will work out well. However, if you decide you want two gliders, think about a taller cage. Sugar gliders like to climb and will need interactive toys, perches, ropes, and ladders in their cage to keep their minds sharp and avoid boredom. They also need a special place to sleep such as a little box or a pouch. One of the coolest things about a sugar glider is their desire to hang out in a pouch. If you want to bond with your glider, get a bonding pouch that you can wear and carry your glider around inside of for several hours a day. By carrying them around like this, they learn that you will not hurt them, they have a sense of safety, and they become familiar with your scent and sounds. Sugar gliders are not beginner pets. They require a lot of responsibility, care, and time. If you are thinking about adding a glider to your house think about the size of the cage, diet, and amount of social interaction you’ll need to dedicate towards it. They are not clean pets and will urinate in their sleeping pouches. You can’t punish a glider for this as it is part of who they are and their nature. They also have sharp claws and may accidentally scratch you. Spend some time with a sugar glider before you make the big decision to own one. Do you have the room for a tall cage? Can you afford the price of food, toys, and accessories? If you answered yes, great. Now make sure it is legal where you live to own one and make some space! So would bottled water be ok. Or maybe rain water? 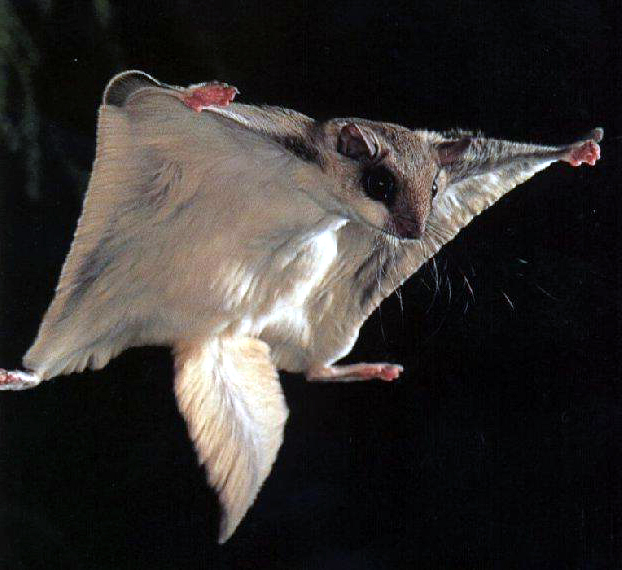 The animal in the picture is actually a north american flying squirrel, NOT a sugar glider. Researching recommended diets in a must with these little guys :) and while some use bottled water, I myself have always used tap water. Depending on where you live I’ve heard that there can be issues with gliders and tap water but I haven’t had any.